The Colosseum is the largest Roman building built during Antiquity. This is an exceptional monument. As it is in the center of Rome, it is also the most visited monument of Italy, largely in front of other monuments like the tower of Pisa, the palace of the Doges of Venice where the site of Pompeii. This affluence also has a setback, sometimes you have to wait long enough to enter the amphitheater. The Colosseum as it is today, in the city center of Rome. 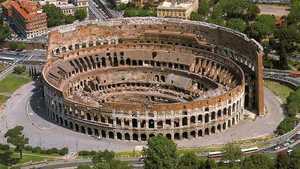 This site gives you some tourist information about visiting the Colosseum. Note that when you book on the Internet you will have to choose a visiting schedule. Be punctual, otherwise your ticket will be lost and you will have to queue if there are still places available. 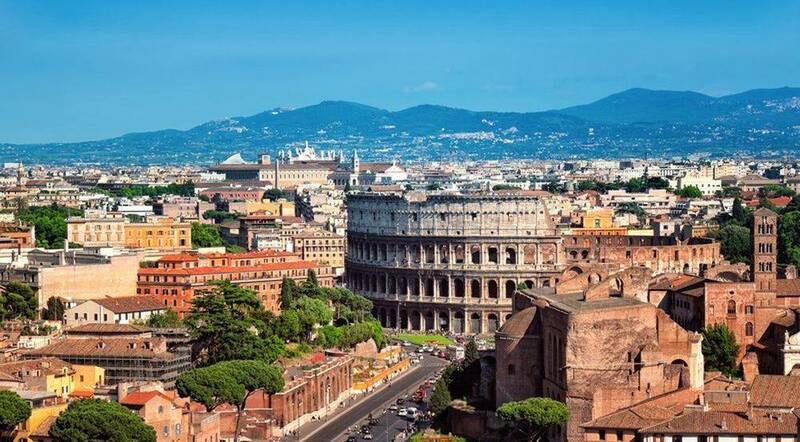 First and foremost, note that for safety reasons only 3,000 people are admitted to the Colosseum at the same time, so in the event of a busy day, for example in summer, particularly long queues can form. You have to favor visits early in the morning, and avoid going too late, you might have too little time indoors. The ticket is valid for 48 hours, so if you can not go there the day of the purchase, for example because the queue is too long, come back the next day, you will not have to pay another ticket. As for most European monuments one does not enter the Colosseum easily, one must pass security checks. Suitcases are forbidden, even small ones. In fact, every bag you bring to the Colosseum must be worn on the shoulder, or by hand. They will all be X-rayed and their owners have to go under a metal detector, as in airports. This control of the bags is mandatory for everyone, even for those who have pre-booked their places on the Internet. The groups do not have preferential rates, but they have a specific entry. Attention, you can not enlarge your group, once the reservations made. The group must arrive 30 minutes before the scheduled time, and may have a delay of only 15 minutes. Beyond, entry will be refused and tickets will be lost. Be punctual! The Colosseum, the Roman Forum and the Palatine regularly offer temporary exhibitions. They are always included in the price of the ticket, so you have access once in the monument. The Colosseum has audio guides in Italian, English, Spanish, French, German, Japanese, Russian, Chinese and Portuguese. With a duration of 50 minutes it will cost 6 €. If you prefer a real guide, it will be a pleasure to present you the Colosseum in English, Spanish or French. 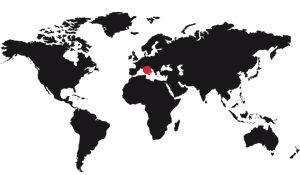 Visiting times in any of these 3 languages ​​vary, consult the official website to find them. A guide costs € 5 per person and will take you around the Colosseum in about 45 minutes. It is better to reserve your place because the group can not be more than 40 people. Tickets are valid for 2 days from the date of issue or reservation (if you have taken it on the Internet). You are entitled to only one entry to the Colosseum, the Roman Forum and the Palatine. Like all the monuments in the world, the Colosseum is home to a shop. This one is on the first floor, there are souvenirs, books, and something to eat. It's in Italian and English and it's pretty well done, you can immediately find the phone numbers to book guides, schedules, different possibilities of purchase, security information, etc. Several bus lines pass by the Colosseum: The 117 (the electric bus that arrives from Via del Corso), and the 60, 75, 85, 87, 271, 571, 175, 186, 810, 850 and the C3. Only one metro line goes through the Colosseum, line B. You have to stop, of course, at the "Colosseo Station". This is line 3, only. Right next to the tram stop there is a taxi rank. As can be seen from the figures below, the number of visitors to the Colosseum has exploded since the beginning of the 21st century. This is due to the appetite of Europeans for its heritage, but also by improving travel conditions, thanks to the development of the Internet. The population is traveling a lot more than before, and that's reflected in the attendance figures of the Colosseum. Here is the evolution of attendance at the Colosseum since 1998. Also note that before 1998 the progression curve was equally impressive, but that was partly due to the success of Ridley Scott's movie "Gladiator". With a charismatic actor at the head of the cast (Russel Crow), the film chronicles the life of a gladiator in ancient Rome. The finale takes place in Rome, in the Colosseum. Some of the tourists who came at that time were interested in seeing the real arena.